SNS is an accelerator-based neutron source in Oak Ridge, Tennessee, USA. 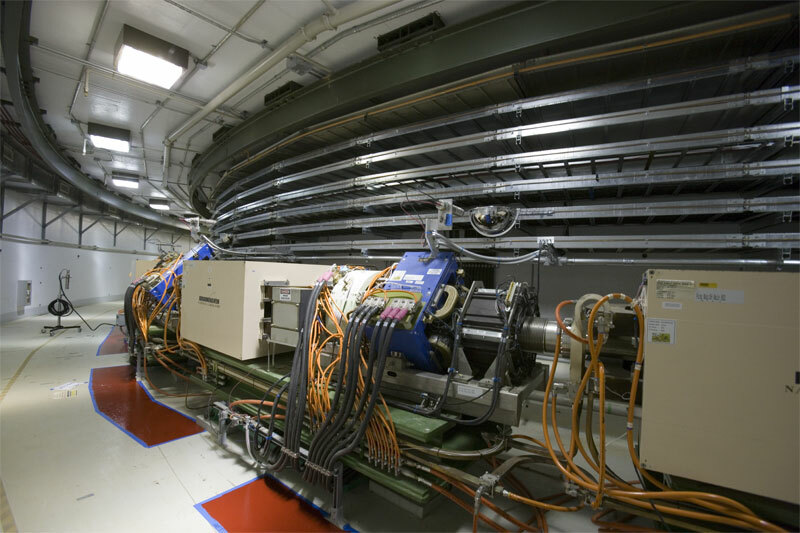 facility provides one of the most intense pulsed neutron beams in the world for scientific research and industrial development. The construction of SNS was a partnership of six DOE national laboratories: Argonne, Brookhaven, Lawrence Berkeley, Los Alamos, Oak Ridge, and Jefferson. It was completed in 2006 after more than five years of construction. 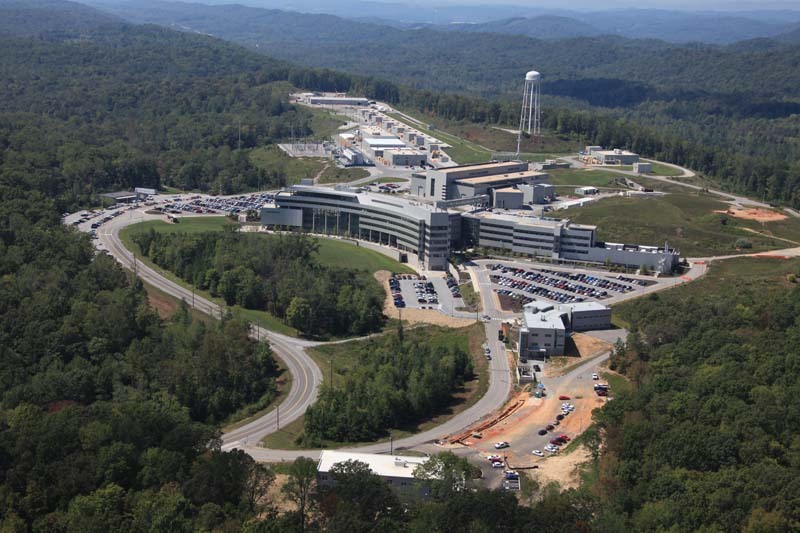 SNS is part of the ORNL Neutron Sciences Directorate which is also the location of HFIR (High Flux Isotope reactor) and is used by scientist for the research on neutron scattering.